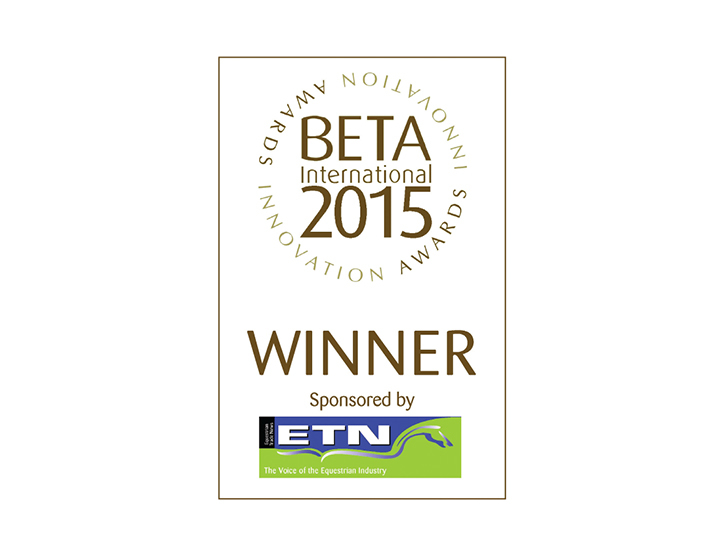 A 2015 winner of the ETN Beta Innovation Award these mains free solar kits will provide up to six hours a night lighting without adding a single cent to your energy bill and allow you to charge up your mobile phone or power any small electrical appliance remotely. 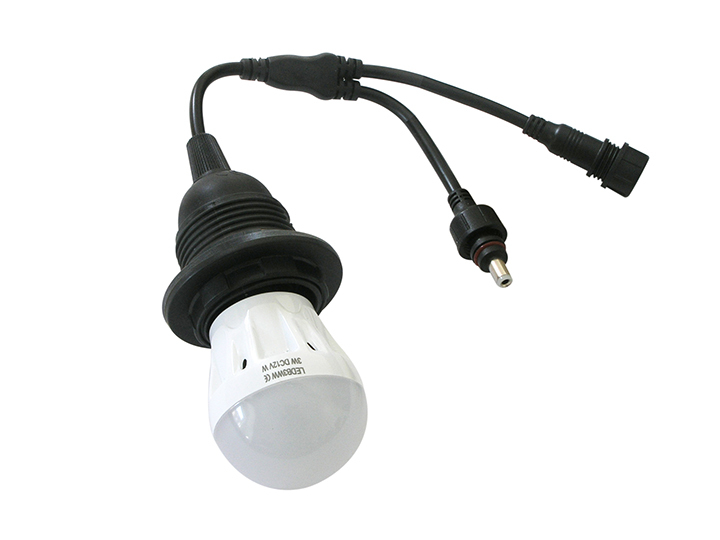 Know as the Solar Hub the kits are ideal for providing quality lighting for remote buildings without mains power connection. Perfect for garages, garden sheds, large sheds, stables, workshops, barns, summer houses the Solar Hub is a complete lighting and power kit in a box! 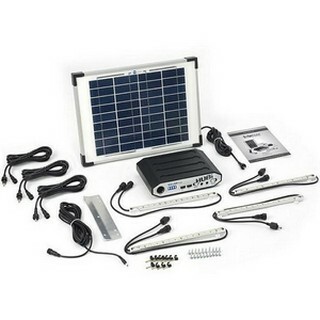 Unlike other off grid lighting kits the added bonus of the Solar Hub is that you can also use it power up a charge on your mobile phone or to use other small appliances through the USB output ports on the Hub power box. The Solar Hubs solar panel will collect enough energy during the course of the day (even in Ireland) to power its bulb for between 2 and 6 hours every day of the year depending on the season and the output wattage of the bulbs you use. Each Solar Hub system is fully expandable so if you require more light you simply add an expansion pack. Solar Hubs main battery unit has a 2 year warranty and the included solar panel has a 10 year warranty so will easily pay back its investment many times over. 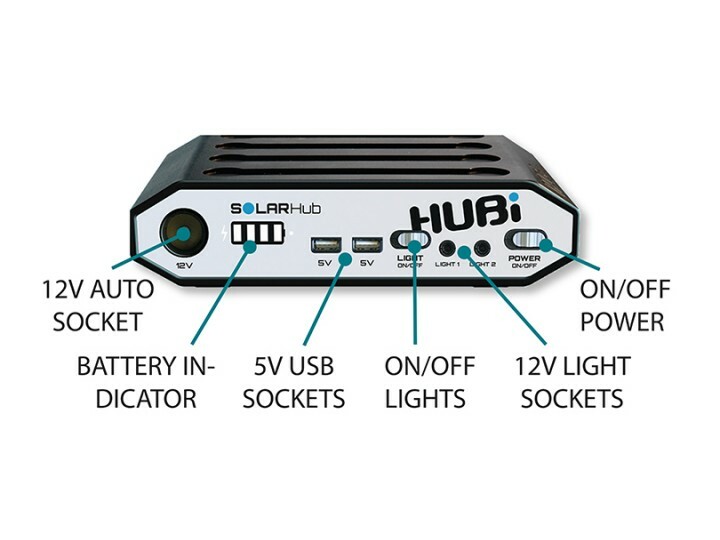 Hub Power box which includes 2 USB output ports. 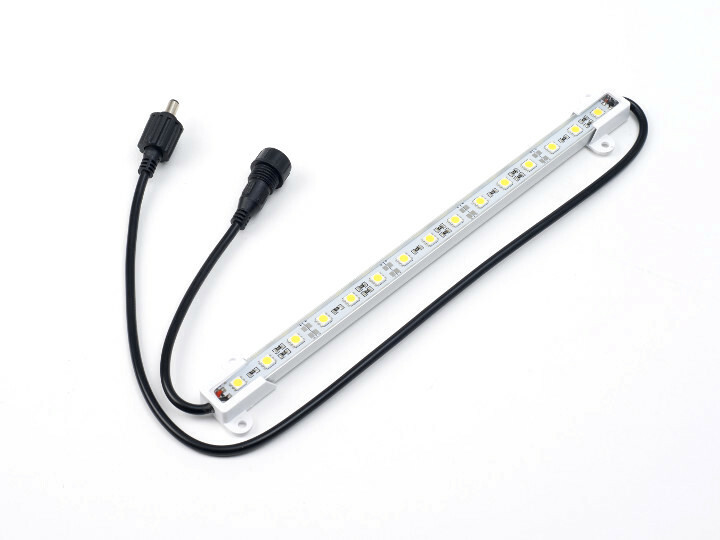 Choice of LED Bulbs or LED lighting strip. Choice of 4 LED Bulbs or 4 LED lighting strip.